Statement on behalf of Eileen and the Longmuir family by Nik Rankin. Alongside his younger brother Derek Longmuir, Alan started the Bay City Rollers in Edinburh, Scotland. The band first found success with a handful of hit singles such as “Remember (Sha-La-La-La)”, “Shang-a-Lang”, and “Summerlove Sensation” just to name a few. To this day, these and many other Bay City Rollers’ songs are covered and replayed constantly. This is a clear testament to Alan and the band’s legacy, and for that he will be missed. 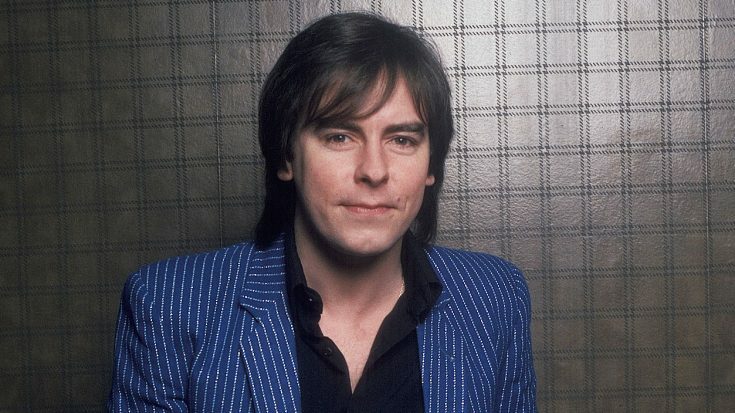 So sad to hear that Alan Longmuir from the Bay City Rollers has died. Farewell Alan, thank you for trusting me to tell your story. A sad day today . My friend and Bay City Roller Alan Longmuir passed away this morning. I’m proud to have spent time with him. He was always fun to be with and loved the Band so much. He Ran with the Gang. R.i.P Alan . It truly goes without saying that Alan was, is, and always will be a pillar to the rock & roll community. His work in creating one of the greatest bands in all of rock & roll has forever changed the landscape of music, and all for the better. Alan was one of the best, pure and simple. Rest in peace, Alan Longmuir, you will be missed!